Whether you use WordPress for your business or even just as blog or hobby site, one thing remains true, getting people on your mailing list or newsletter is essential. Popups make your site impressive for the visitors. This new type of popup forces users to interact with it before they can return to the parent window. If that’s what you’re looking for, then you’re on the right page. I have gathered, the best wordpress free popup widgets for your viewing pleasure. These popup could be made even by utilizing code, yet it was a hard assignment to modify those popup. Very nearly all web advertisers utilize these popup’s to build their followers and bargains. Don’t forget to subscribe to our RSS-feed and follow us on Twitter and Facebook for recent updates. You may be interested in the following modern trends related articles as well: Free Administrator Plugins for WordPress, Premium WordPress WooCommerce Themes, Free WordPress Entertainment Themes and Free Slideshow WordPress Widgets. This plugin allows you open the target of a menu item in your WordPress custom menu in a popup window. It was developed as a fork of my Alligator Popup plugin which opens links within the page content in a popup window. Add this enticing widget to your site and a Facebook like box will pop up with the lightbox effect when a user visits your site. A free toolkit for growing your website traffic. Use List Builder to get MailChimp email subscribers and Highlighter to encourage Twitter sharing. Email opt-in widget that gathers visitors’ emails while they surf your site. Creates email collection popup in bottom right or middle of screen. Gamma gallery is a stylish responsive image gallery for wordpress. It comes with a great full screen view and options for slideshow play/pause and automatically enhances itself to any resolution. TAB SLIDE can contain a widget area, forms, rss feeds, logins, sign-ups, videos, pictures, posts, menu options, comments, popup ads and etc. 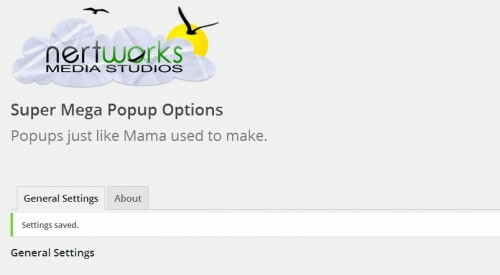 Super Mega Popup makes it easy to place popups on a particular page, post or site wide. The free and easiest way to double your email subscribers. Also, includes Highlighter feature to increase sharing on Facebook and Twitter. WordPress Tooltips is a simple & quick & light & powerful jQuery tooltips solution that help you to add tooltips in post title/post content/post excerpt/post tags/wordpress archive/wordpress menu items/gallery… and so on. 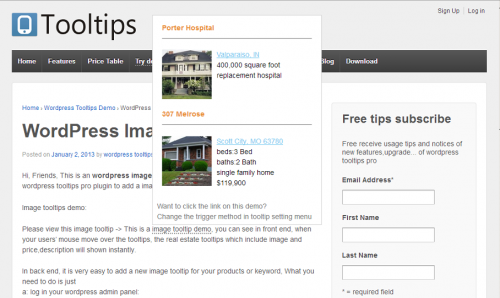 WP-TopBar allows you to create an unlimited number of TopBars. They are cacheable and randomly selected based on the criteria you select, including start time, stop time and more.